has the most professional dental team and services for anyone who needs dental care! Fillings done at the proper time can prevent more involved and expensive treatment such as root canals and crowns. Imagine living without toothaches and receiving top quality dental care at Golden Dental Center! 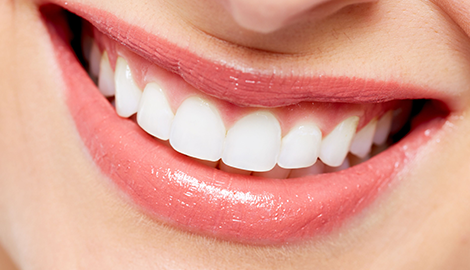 Fillings, crowns and dental cleanings can be found at Golden Dental Center, the best in Cummings, GA! When it comes to your health, including your oral health you need to have an experienced professional to help you maintain optimal health. The Golden Dental Center staff offers that experienced professional help in a small, personable office. Whether you are experiencing an intense toothache, need restorative care, or simply need your teeth cleaned, there is no better location for dental care than the Golden Dental Center. Conservative, cost effective care is always the aim in our office. Dr. Golden has over 30 years of experience in private practice as does his hygienist, Lisa. That experience enables them to be able to care for your needs. Our office manager, Tara, has been with Dr. Golden 8 years and is very capable in insurance and financial matters. Together as a team, these three will treat you like family. If you have had a fear of dentists in the past, don't worry. This office staff is well aware of those fears and works to allay them. Before any procedure is provided to you, it will be discussed and your questions answered. Understanding your treatment is half the battle in managing your anxiety. So, for any of your dental needs contact the Golden Dental Center for a dental appointment. We will take care of you and your family!